How to unroot android phone or which is the best unroot app for android ? this type of question probably comes in mind of one who tired of rooted phone or bricked the phone with some bad killing apps. 1 So what does a Rooted Android means. 2 Best Unroot Apps for Android. So what does a Rooted Android means. Rooting is a feature which id done to give your android a administrative level privilage to do most of your system. Rooting just install SuperSu script in android so that one can customize android in their way. With the help of rooting one can install Custom Rom which is the main advantages of a root. This is the first step most of users do to their smartphone.After that one can install Custom Recovery, Different Ad blocking system and do some patches to the core files of android. So whats the problem with the root so one is finding about unrooting it. Due to root one can simply break down android , this is probably the biggest reason thats why one want to unroot its phone or there are some app like (Google Pay) which does not work if your phone is rooted. Here is how to unroot android with some of best unroot app mentioned below. Best Unroot Apps for Android. Supersu is the best app which is installed once you rooted your device with any of method or with the help of apps like kingoroot, towel root etc. At the time of rooting your phone rooting app install binary files in system of your android to make your phone root which also install Supersu to handle all your root request app done by many apps. Supersu also enable you to do customize rooting behavior of apps as well as provide simple way to grant , prompt or deny root access to a particular app. 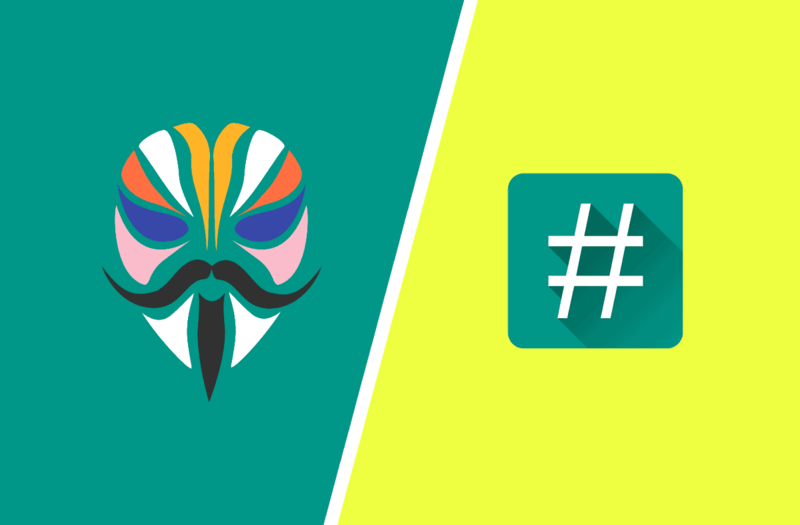 With the help of supersu one can also unroot device permanently. Open supersu and navigate to end you will find unroot your phone option. By clicking on this one can permanently unroot android. 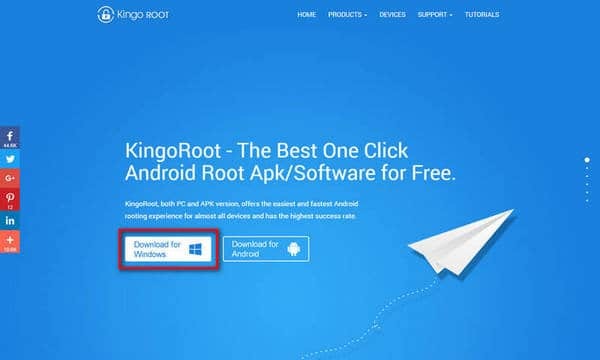 Kingoroot is the another app for rooting and unrooting android phone.This app provide dual option weather to root or unroot your device. This app has highest probability to root and unroot device in a single click without any more errors, just need an working internet connection and all set to unroot. This app has largest support to android device including the major brands like Samsung, Google Nexus , Xperia and much more. Framaroot provides a smooth experience to user to unroot your phone in a click. Framaroot has the fastest speed across all unrooting apps discussed above. Here here we provided the best our best guide on How to unroot android phone with the best unroot app in a click with an easy and great way. You can use any app listed above to unroot your andorid phone. Its up to you which one you use.